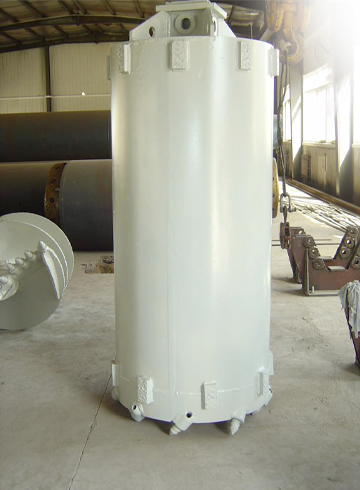 The core barrel is perfectly fit for the Kelly drilling in foundation technology, which consisted of the Kelly box, cylinder, cutting ring, wear parts and etc. 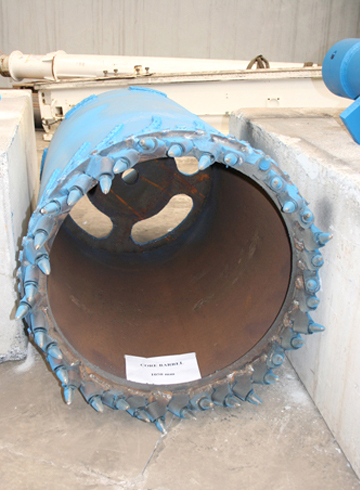 Perfectly suitable for low fractured rock cutting and breaking, medium hard rock upto 100Mpa hard rock condition. 1. 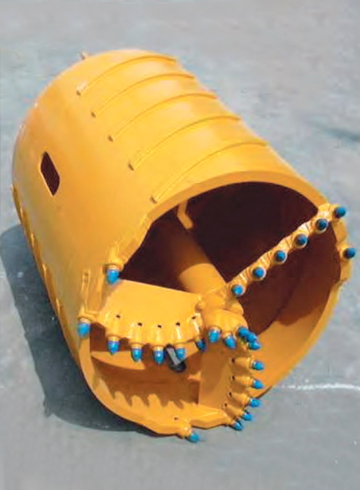 Core barrel with breaking auger. 2. 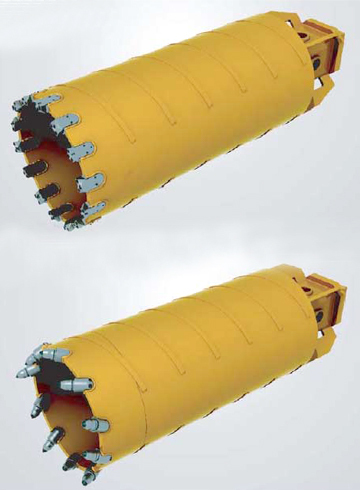 Core barrel with roller cutting bit . 3. Core barrel with grab .